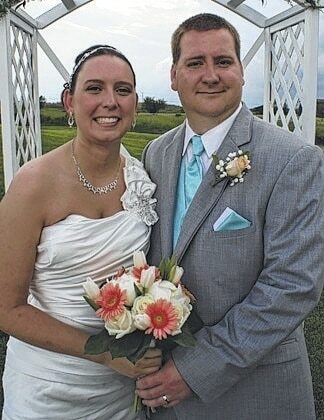 On May 30, Jonathan Leemaster and Amber Hunt were married at Stone Ridge Golf Club. The couple celebrated with family and friends following the ceremony. The groom is the son of Kim and Diane Leemaster of Wayne, and the bride is the daughter of Jason and Paula Hannah and Randy Hunt of North Lewisburg.